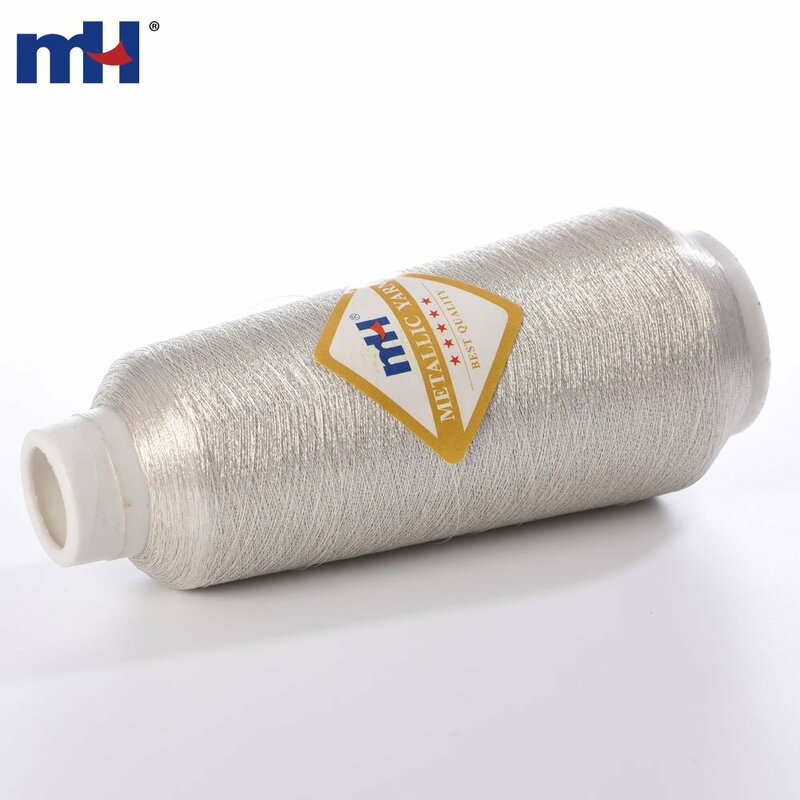 Usage: especially used as embroidery thread, for machine embroidery, hand embroidery, woven, fabric, tape, etc. Spec: 1/110'', 1/100'', 1/69'', etc. Available colors on request: brown, blue, green, pink, purple, red, black, etc. Special colors on request: rainbow/pearl, multi-color, fluorescent, transparent, matt color, etc. Width 1/110'', 1/100'', 1/69'', 1mm, 2mm, etc. Thickness 12μ, 23μ, 25μ, etc. 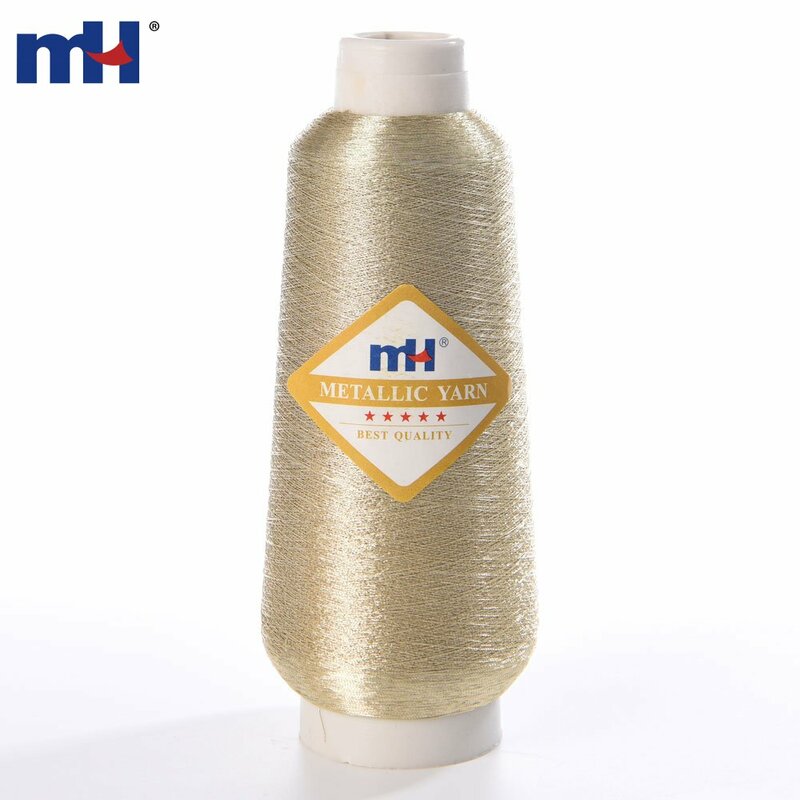 Color Basic colors: silver and gold; Special colors on request: rainbow/pearl, multi-color, fluorescent, transparent, matt color, etc. 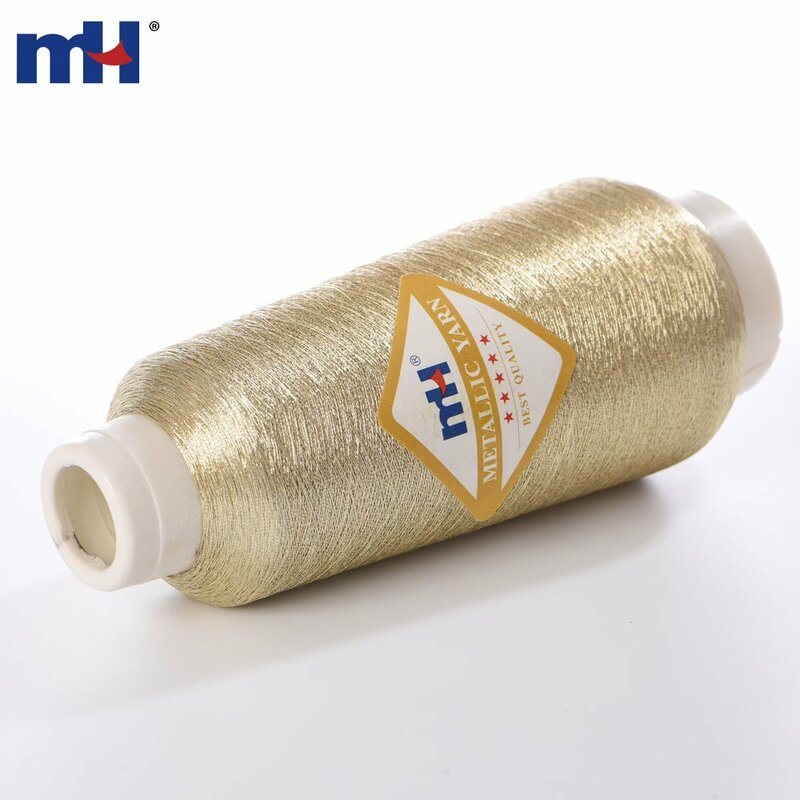 Usage widely used in garment decoration (including embroidery, lace, ribbon, label and accessories), yarn-dyed fabric, tricot lace, tablecloth, kitchen scrubber, art crafts, etc. 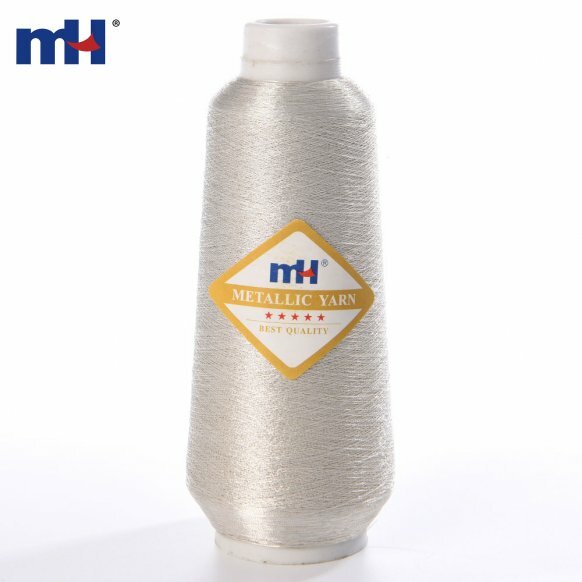 Usage sweaters, knitwear, tricot fabric, jacquard fabric, embroidery, stocking, etc. Packing 500g per conical or cylindrical cone, 40 cone/ctn. Width 1/110'', 1/100'', 1/69'', etc. Color Basic colors: silver and gold; Available colors on request: brown, blue, green, pink, purple, red, black, etc. ; Special colors on request: rainbow/pearl, multi-color, fluorescent, transparent, matt color, etc. 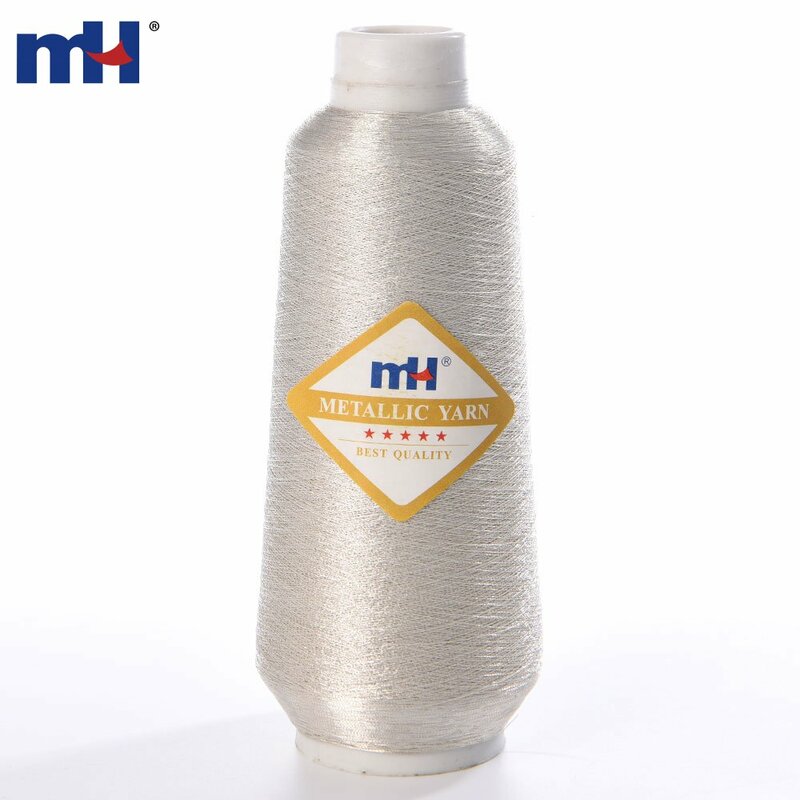 Usage especially used as embroidery thread, for machine embroidery, hand embroidery, woven, fabric, tape, etc.